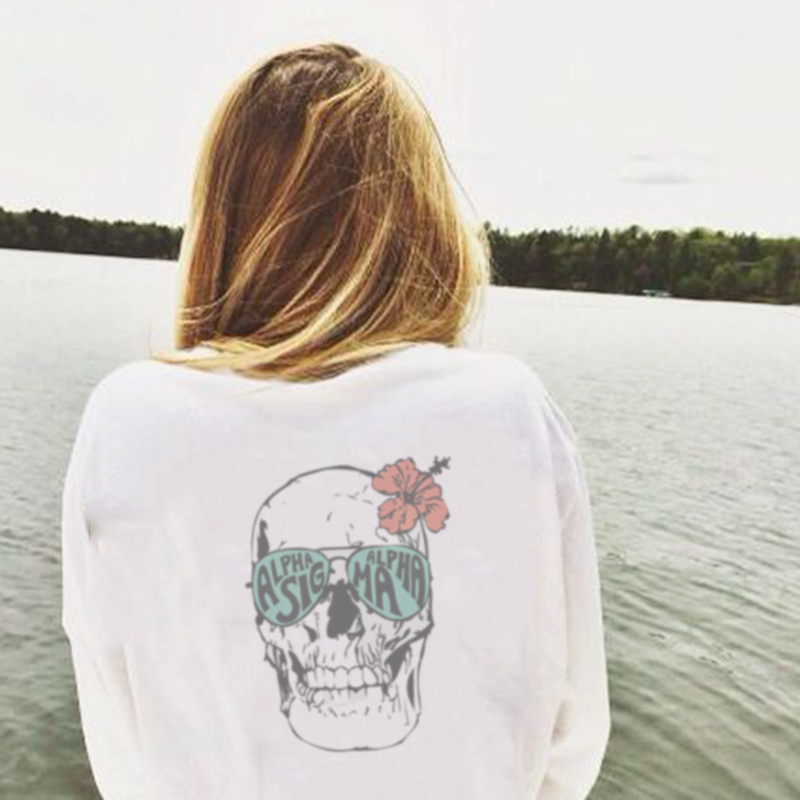 The perfect combo between edgy and fun, this skull design is perfect for you and your sisters! 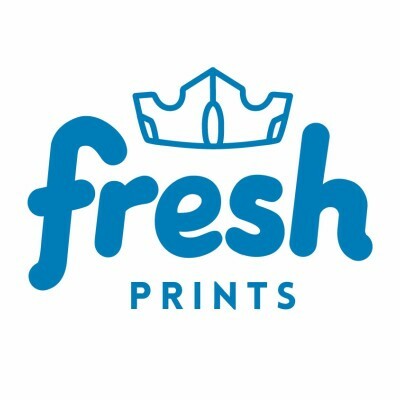 Fresh Prints is a killer apparel company that creates custom designs for group orders. Check out our website, freshprints.com, to see more amazing designs like this one! Shirt is gonna get crazy!